Enjoy the Glover, Ivan Dixon and Greg Sharp directed video above, with illustrations from Justin Richburg. 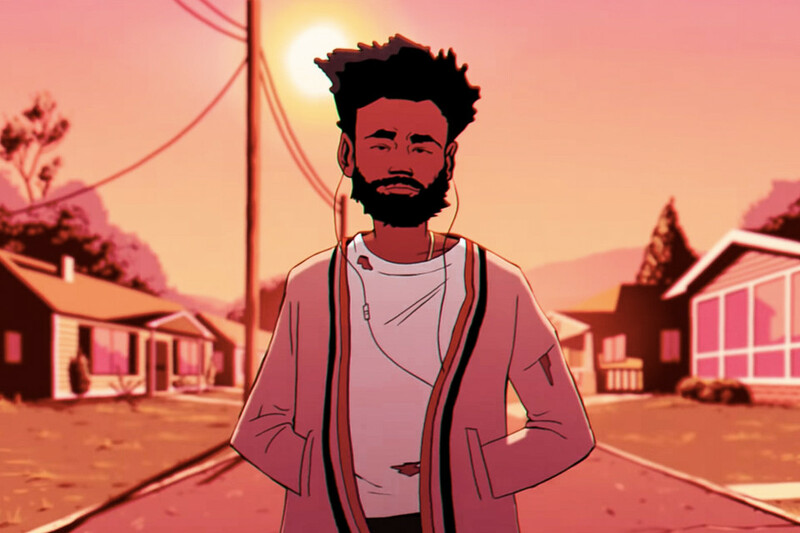 You can out Gambino’s remaining “This Is America” tour dates here. In recent news, Donald was spotted in Cuba with Rihanna filming a movie.